The cold chain is a supply chain in which goods are maintained in a temperature-controlled environment. It is common in pharmaceutical and food industries. A poorly controlled supply chain can lead to contaminated foods or drugs, which can cause serious illnesses or even death. 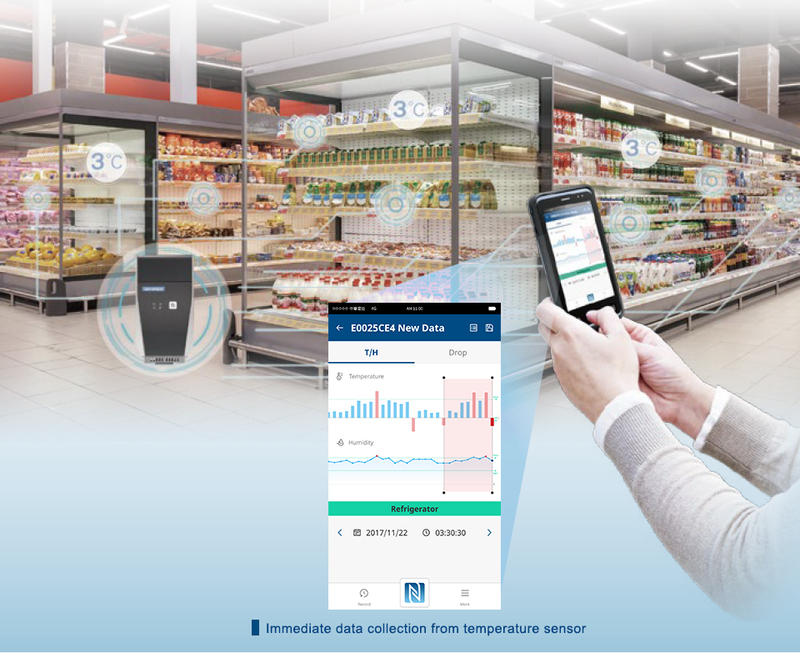 A global supermarket chain’s Taiwanese branch has implemented Advantech’s cold chain solution in its distribution centers, warehouses, refrigerator trucks, and retail stores closely monitor the transportation and storage of food products. 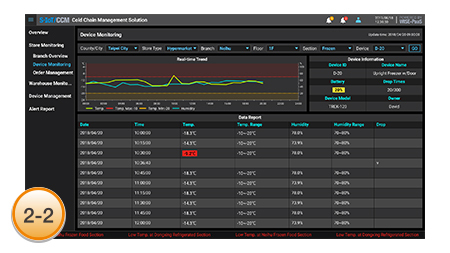 Displays details about the real-time status of all sensors installed in the store, highlighting those that report unusual events. Enables in-depth monitoring and management of the end-to-end cold chain, including all the sensors deployed in refrigerator trucks, distribution centers, and stores, to help store managers ensure food products are carefully delivered with their quality unimpaired. 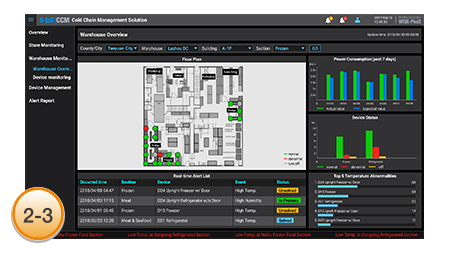 Provides store managers with a quick overview of the KPI of different stores, with which store managers can monitor performances of numerous stores within a successive period of time.